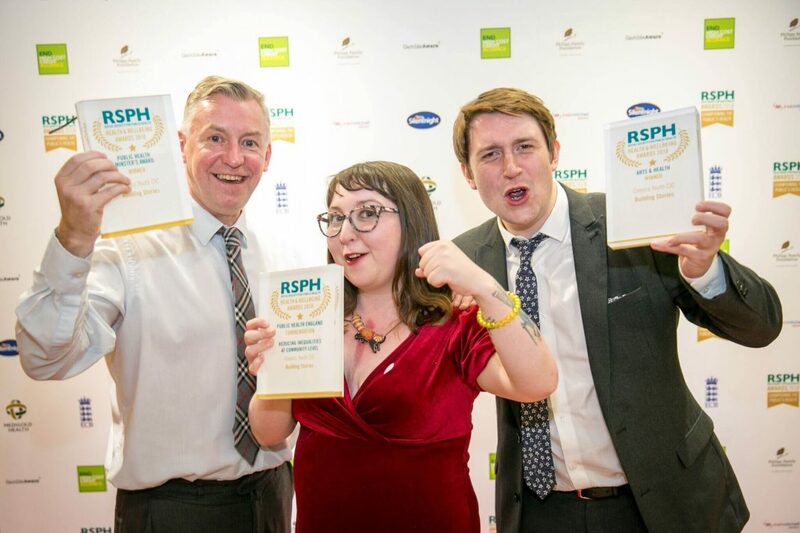 A Kirkby-based organisation, Comics Youth CIC, scooped three top awards at last week’s Royal Society for Public Health’s Health and Wellbeing Awards – the premier awards scheme for promoting health and wellbeing. Comics Youth CIC has been supported to get their initiative off the ground thanks to Knowsley Better Together funding, which brings people and organisations together to deliver more for Knowsley and its residents. 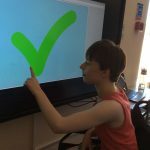 It is the first organisation of its kind in the UK to provide holistic comics-based literacy and wellbeing for disadvantaged children and young people aged from 8 to 25 years. Comics Youth has been developed for young people by young people with the young person’s voice being at the centre of all activities. It champions collaborative working with other local organisations to pool resources and provider greater services for children and young people. At Thursday’s awards evening in London, Comics Youth picked up three awards for its Building Stories Project. Building Stories is centred around providing a voice for marginalised young people including care leavers, looked after children and children accessing Special Educational Needs and / or Disabilities (SEND) support through providing them with the tools to express themselves, improve their literacy and have their voices heard through publishing ‘zines and comics regarding salient community issues. The project has delivered a number of outcomes including supporting young people with SEND to read for the first time, encouraging non-verbal young people with autism to publish a comic book about their lives (young peoples’ parents were unaware of their capability to express themselves), supporting a group of LGBT young people to publish a trans survival guide, and publishing 3,000 copies of a self-care zine curated by young people who have experienced mental ill health. In addition, Comics Youth has recruited 8 volunteers with SEND, gender dysphoria and mental health issues and are in the process of training them to be youth workers of the future.